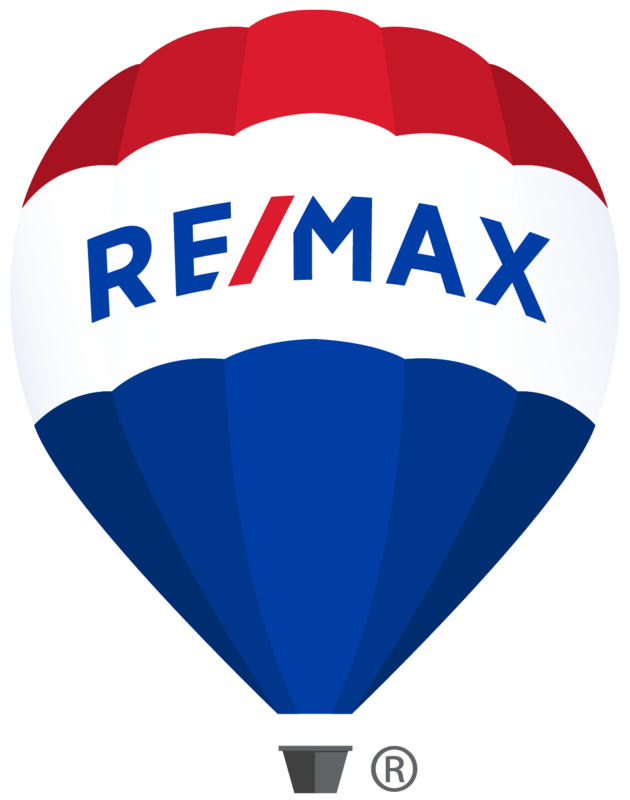 Regional Owner of RE/MAX London, Peggy Su, says that the new introductory franchise model is geared towards entrepreneurial-minded people who want more independence, while still having the backing of a global enterprise. She adds that with an office based in Prime Central London, Franchise Owners will have the opportunity to earn commission up to 80% with an unlimited number of transactions and earning potential. Also, the Intro Franchise model will provide Franchise Owners with the opportunity to grow a team of up to four property Associates – an innovative concept within the UK property market. “The members of the team can be on a variety of commission splits depending on the stage of their career development, which will help people who are new to the industry find their feet,” Peggy Su explains. What do we offer? An option to reduce your overhead costs, while increasing your revenue. In addition to that, we also provide on-going training, benefits of membership to ARLA property mark, a global brand presence as the #1 real estate franchisor in Franchise Times Top 200 and the Entrepreneur Magazine, marketing and advertising material, a network of over 116,000 estate agents worldwide and much more.